Infinite, illusive, illuminating, What?? 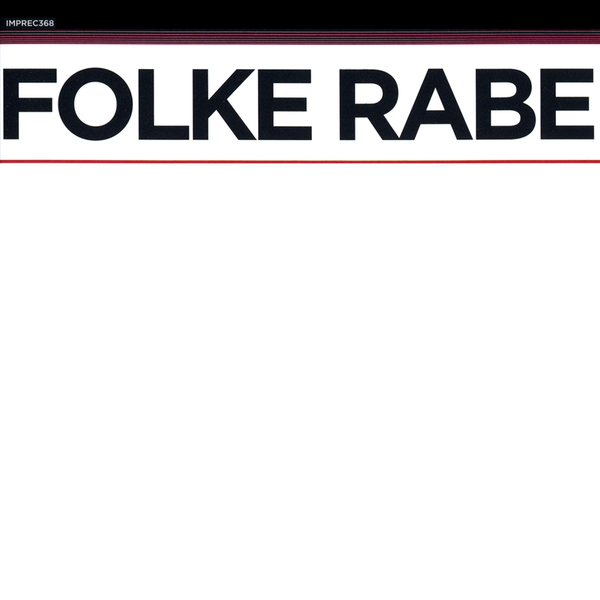 [1967/1977] is a focussed masterpiece of microtonal composition rendered with macroscopic vision by Swedish composer Folke Rabe. 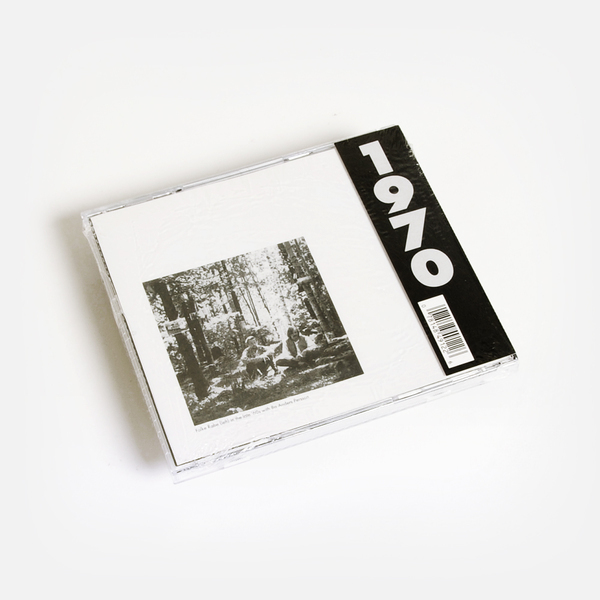 Intently grounded in studies of sonic phenomena and an urge to undo the strictures of Western composition in the late ‘60s, it exists in the same liminal, hypnotic category of sound craft as the work of contemporaneous artists such as Eliane Radigue, Phill Niblock or Tony Conrad. 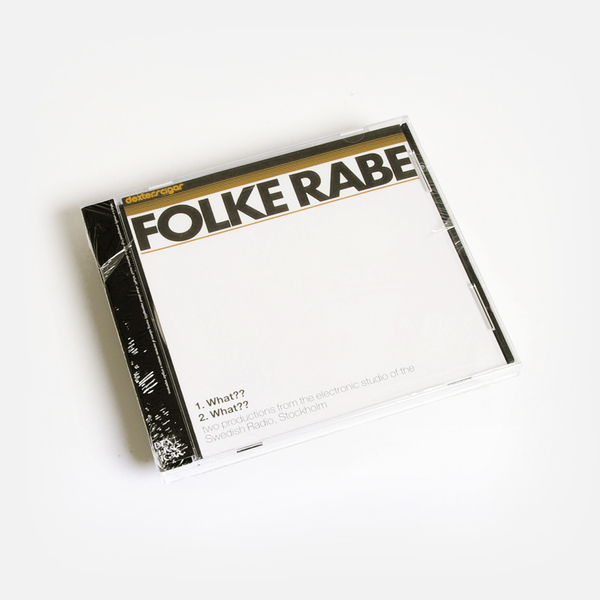 First written and released as one side of a split LP, this edition features the 25 minute original and its half-speed 50’ version - working one octave lower - which were issued together on CD by David Grubbs and Jim O’Rourke’s Drag City subsidiary, Dexter’s Cigar in 1997, and then by Important in 2012 - both highly respected sets of ears who clearly acknowledge the enduring relevance and fundamental timelessness of What?? with subsequent generations of discerning listeners. Incredibly complex yet soothingly sensitive, What? ?, (or Was?? as it’s also known), is an immersive attempt at isolating, controlling and smoothly consolidating the pitch intervals and tone colours of varying tuning systems foreign to the classical European canon. Embracing both the physicality and metaphysics of sound in a way that has been integral to ancient Indian musical systems for eons, yet pointedly backgrounded by the “ethnocentric idolization” of the west, whose notated systems restrict the potential for this sort of synaesthetically heightened expression. Ultimately the results of Rabe’s explorations have a deep richness of intricacy and intangibility that reveals sound at its purest, unconditionally transcendent.